21 Hindu Temples outside India you should not miss to Visit. Here are some of the most amazing Hindu Temples outside India. 1. Tanah Lot Temple, Bali, Indonesia. 2. Paramban temples, Java, Indonesia. Shri Kali Temple is a Hindu temple located in Little India of Yangon downtown in Burma. It was built by Tamil migrants in 1871 while the Burma Province was part of British India. The temple is noted for its colorful architecture, especially the roof, which has images and stone carvings of many Hindu gods. The temple is now maintained by the local Indian community. The Sri Siva Subramaniya temple is a Hindu temple in Nadi, Fiji. 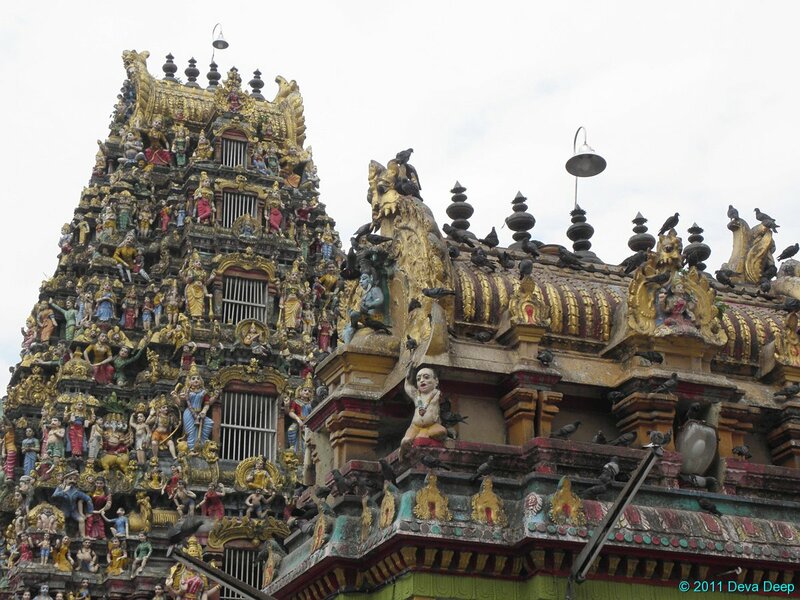 It is at the southern end of Nadi is the largest Hindu temple in the Southern hemisphere. 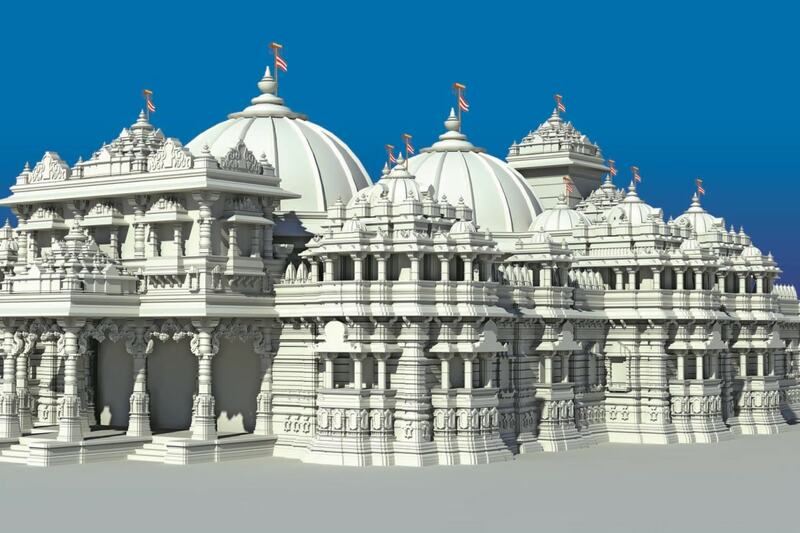 It was first constructed in 1926 and the temple was again totally rebuilt in 1986.